The Woman’s Literary Club was organized in 1898 by Anna Coatsworth Post. She called together the first ‘Reading Circle’ which has grown from a small handful of earnest women to the prosperous ‘Woman’s Literary Club’ of today. In addition, four scholarships funded by the Woman’s Literary Club were awarded to local college students. May we put away all pretense, and meet each other face-to-face without self-pity and without prejudice. Let us make time for all things, make us grow calm, serene, gentle. Grant that we may realize that it is the little things that create differences; that in the big things of life we are at one. And may we strive to touch and to know the great common woman’s heart of us all; and O Lord God, let us not forget to be kind. 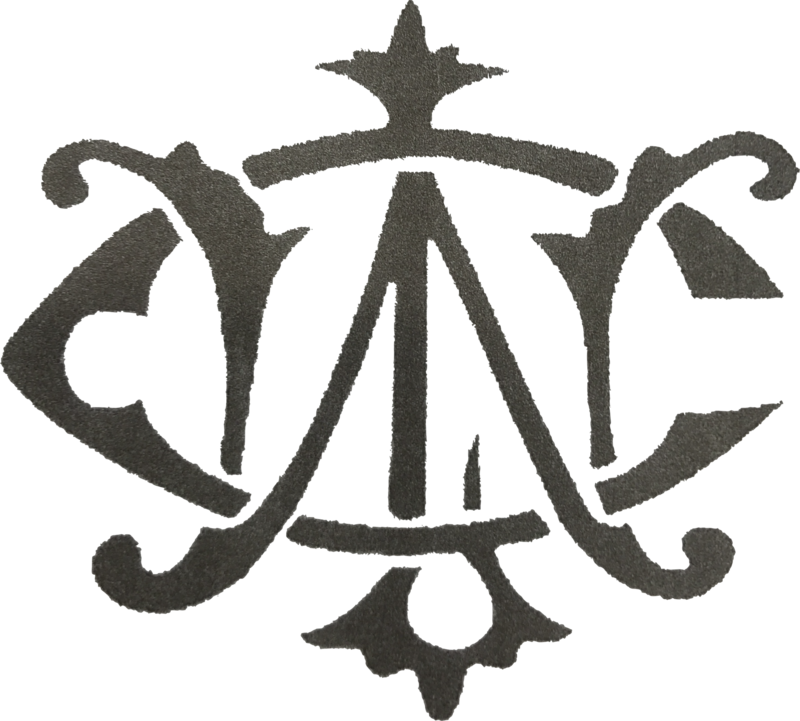 We are an association of women, organized in 1898, who value knowledge. We meet together to expand our knowledge as well as our horizons through literature, art, music, theater, and current topics. We encourage continuing formal education through our scholarship program. We actively support Holland Community Hospital through several on-going projects. We share with our community gifts of money and support.